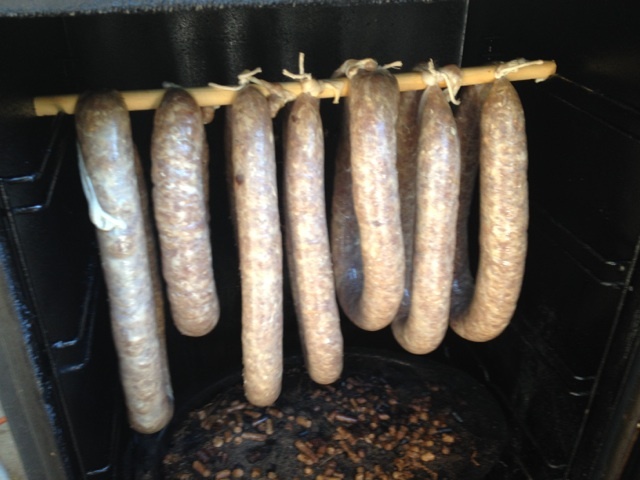 August | 2015 | sausageheavenoutdoors Enjoy making homemade sausage, Tasty way's to BBQ, smoking meats and poultry. See how northern Minnesota was settled and the life early homesteader's lived their lives and more!! Yep, it’s getting closer. Firearms deer season. I look forward to this every year. Being with friends and family members, sitting by the fire at night, enjoying the hunt, and plenty of good food. Part of the hunt is the bonus of harvesting a deer. Last year with bucks only and low deer numbers we only brought home memories. It’s the memories however that are the most important part of the trip. However if we do harvest a deer this season a lot of that venison will be for sausage. 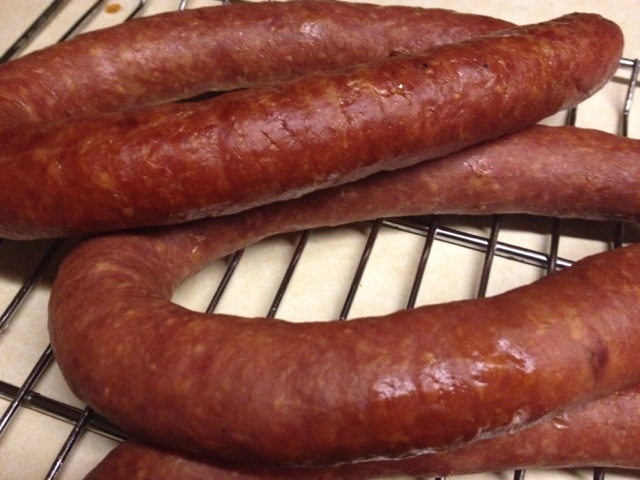 Once you start making your own sausage, you will never buy store bought again. 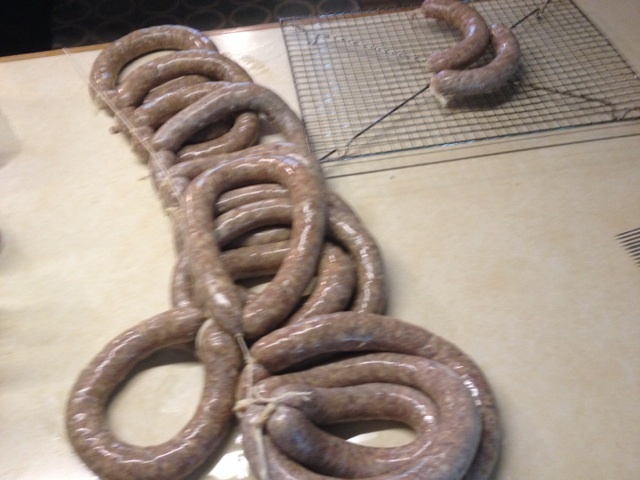 If you want to learn how to make a variety of sausage, fresh or smoked, check out my Homemade Sausage page. 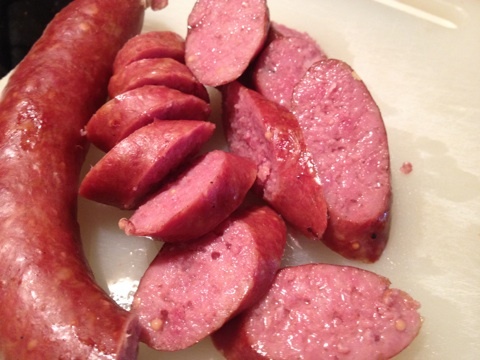 It’s full of step by step tips and recipes like the ring bologna I smoked last week shown below. Warning: it can be addicting!! The DNR Natural Resources Parks and Trails Division will hold an open house at the Tower Civic Center, Tuesday, Sept. 1, from 5 to 7 p.m. to provide updates on development plans for Lake Vermilion-Soudan Underground Mine State Park. The Tower Civic Center is located at 402 Pine Street, in Tower. 168 people at 33 drive-in campsites, where amenities will include electricity, flush toilets, showers and We-Fi, plus a water access site that will connect campers to boating and fishing opportunities on Lake Vermilion. 60 people at two group camps designed for tents and recreational vehicles, with a sanitation building that includes flush toilets and showers. 30 people at a semi-primitive group camp with vault toilets. 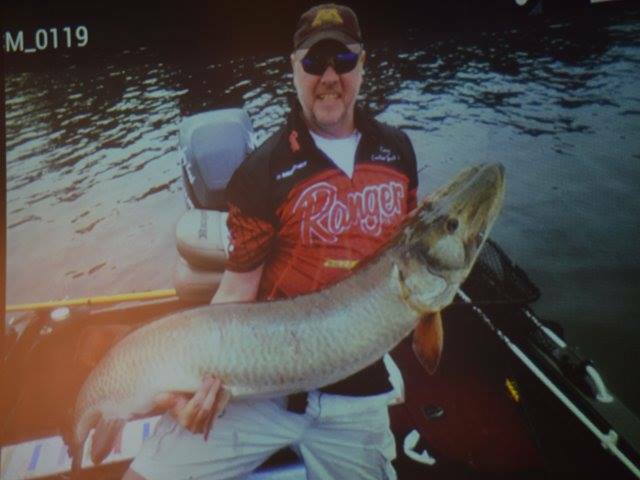 For more information about the park, including the master plan, see http://www.mndnr.gov/stateparks.